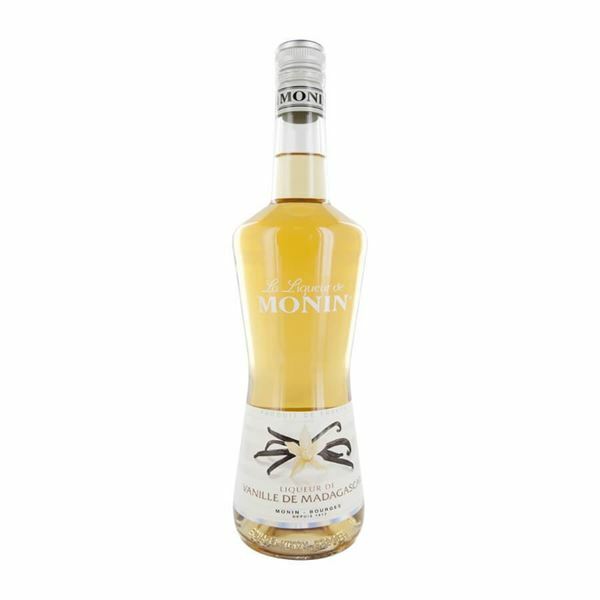 Very few flavours are as warm and comforting as vanilla and monin vanilla liqueur allows you to enjoy its velvety smoothness alongside the satisfying burn of neutral alcohol. bright with an aroma of vanilla pod and a taste which is rounded like fresh vanilla beans and vanilla cream, there’s an organic feel to this liqueur, enjoying vanilla in its natural state. it ends on a creamy note which guarantees you’ll go back for more.